Dynasty Tours & Travels, is an accredited IATA agency with offices in Mumbai, India and Suva, Fiji Islands. Established in 2000, we offer a broad gamut of travel related services. Our goal is to ensure an enriched travel experience, efficiently planned and executed itineraries at the best possible prices! 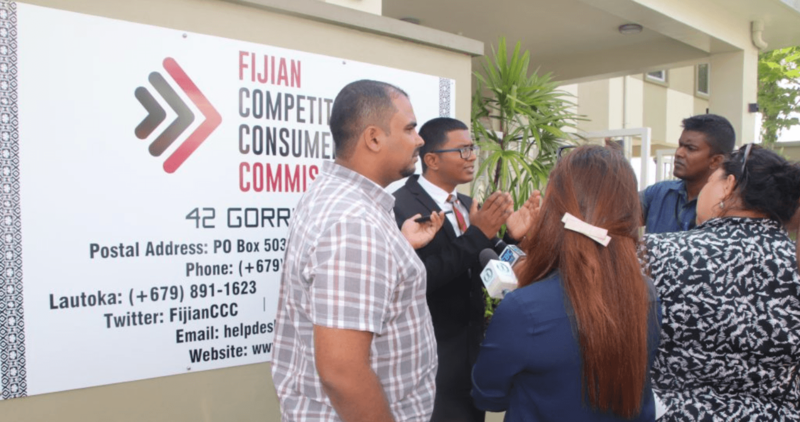 The Fijian Competition and Consumer Commission (FCCC) is an independent statutory body established under Section 7 of the Fijian Competition and Consumer Commission Act 2010 that promotes effective competition and informed markets, encourages fair trading, and protects consumers and businesses from restrictive practices, and controls prices of regulated industries and other markets where competition is lessened or limited. Ensuring compliance with its regulatory requirements is one of FCCC’s principal objectives. This is achieved through the use of a variety of compliance tools, giving consideration to using the most appropriate tool necessary to obtain compliance, and when required, to promote general deterrence. Carpenters Finance is the Group Financial & Credit Services Division of Carpenters Fiji Limited, which offers competitive consumer finance products to customers of Carpenters giving a significant competitive advantage in the market. Carpenters Finance has made credit more accessible and affordable through its wide network and presence in all major towns and cities, Fiji-wide. La Calédonienne des Eaux is a subsidiary of the Suez group. Suez and its subsidiaries are committed to meeting the challenges of preserving resources and protecting ecosystems by providing innovative solutions to millions of people and industries in the fields of drinking water and sanitation. and waste management. • biological and energetic recovery of sludge from purification. • recycling, material, biological and energy recovery of recoverable waste and disposal by incineration or landfill. for residual waste. 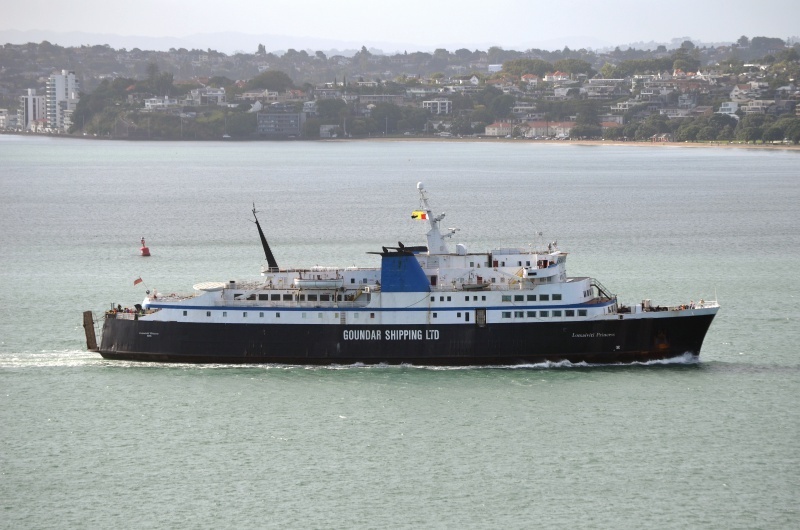 Goundar Shipping Ltd is a local inter island shipping company with its headquarters in Levuka and operations based in Suva. The company has three vessels, Lomaiviti Princess 1,II & III. All three vessels offers comfortable, luxurious and exclusive seating and cabin facilities. Goundar Shipping Limited based in Walu Bay, Suva operates twice a week service to Savusavu and Taveuni on Monday & Fridays at 6.00pm and a weekly service to Kadavu (Vunisea & Kavala) departing Suva’s Narain’s Wharf on Wednesday at 10.00pm. Weekly service to Koro depart Suva on Monday at 6.00pm Shipping services to Gau, Lau (Vanuabalavu & Cicia), Rotuma and Yasayasa Moala on monthly basis. Our lawyers, supported by capable paralegals, accept instructions in all areas of commercial law. Our litigators appear regularly in Fiji’s courts and tribunals at all levels. Our offshore clients value our local knowledge and the breadth of our reach in the Fiji economy. Our Fiji clients value our appetite for hard questions and the international connections and experience our lawyers can use to solve them. 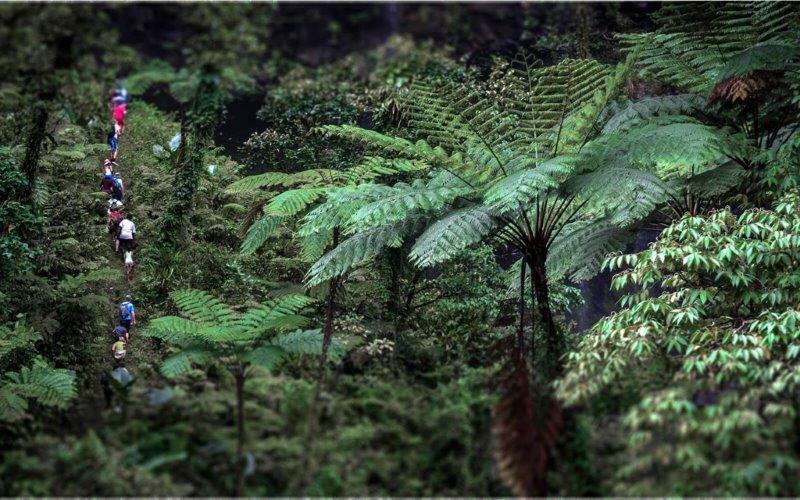 Fiji is a great place to go hiking and Talanoa Treks is Fiji’s only dedicated hiking company. We aim to take you off the beaten track, to experience Fiji’s interior – its dramatic peaks, pristine forests, sparkling rivers, remote villages and unique history – and by going on foot you have the opportunity to experience the vibrant traditional culture that runs deep within Fijian society. We believe in responsible tourism and work in partnership with the communities you visit to reduce the impact and maximise the benefits of your trip. We believe your adventure should be great for you, and great for the communities! 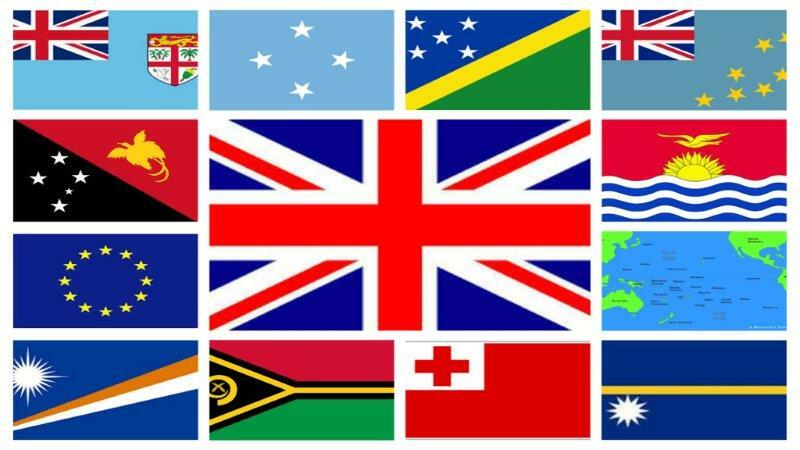 The British High Commission in Fiji maintains and develops relations between the UK and Fiji. We offer a wide range of services that include providing consular assistance to UK nationals, funding for Projects, scholarships for Master’s degree in the UK and support to members of the British Armed Forces and their families.